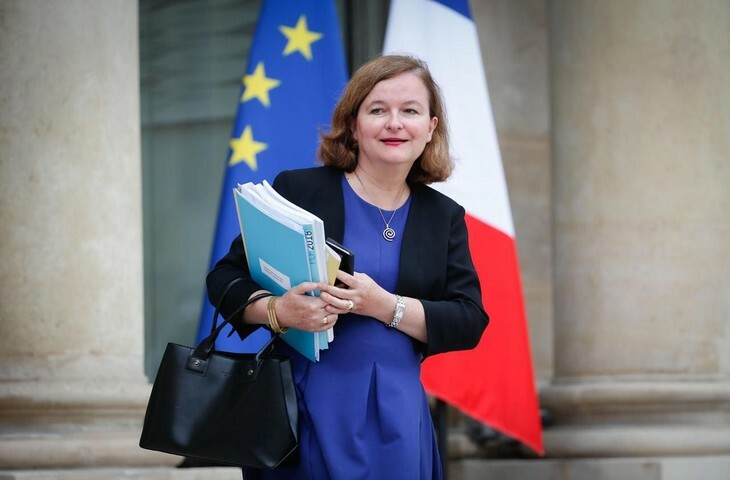 (VOVWORLD) - France's European Affairs Minister Nathalie Loiseau unveiled Wednesday a draft legislation for a possible no-deal Brexit. The law details what would happen to French citizens living in Britain and vice versa in the event Britain crashes out without a deal and how businesses working across the Channel would continue to operate. It will seek to protect the rights of French people returning from Britain in terms of recognizing the pension contributions they may have paid there, or academic qualifications they have picked up. The Brexit bill will further include measures on the movement of people and goods between the two nations, including customs arrangements for imports and exports. Some 300,000 French people live in the UK and about 190,000 British citizens reside in France.